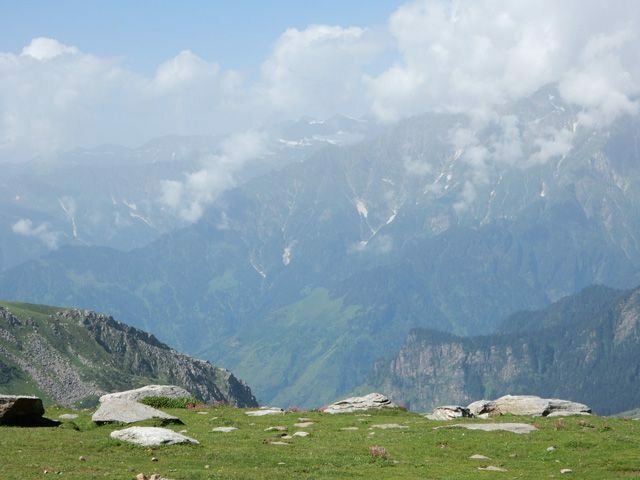 Beautiful Manali in Monsoon - Ghumakkar - Inspiring travel experiences. This time we were ready for Manali by mid Aug 2014, so we booked train tickets from New Delhi to Chandigarh. We hired a four-seat car for the trip which was supposed to drop us back home. The trip was scheduled for four days. We were four boys including me, Sanjay, Rohit and Ekansh. We boarded train on 14 Aug 2014 around 11:10 pm and reached Chandigarh early morning of 15 Aug. We got fresh on railway station and had tea with snacks on Comesum restaurant. Comesum restaurant is just outside the Chandigarh railway station. We left the Chandigarh around 7am and reached Manali by 2 pm. We got stuck in traffic jam due to heavy rain fall, a lot of landslide and tree fallen on road. Road condition was very bad till Mandi; after that traffic was smooth, but rain was continued till Manali. We had pre booked hotel in Manali so we didn’t face any issue. In the morning of 16 Aug 2014, we woke up around 7am and came outside hotel room. We just said “wow” because of clear sky and lovely weather. We were able to see light snow covered hills from our hotel room. We forgot last day’s trouble after viewing beautiful morning in Manali. After having taken the breakfast, we were ready for Solang Valley and reached there in one hour. 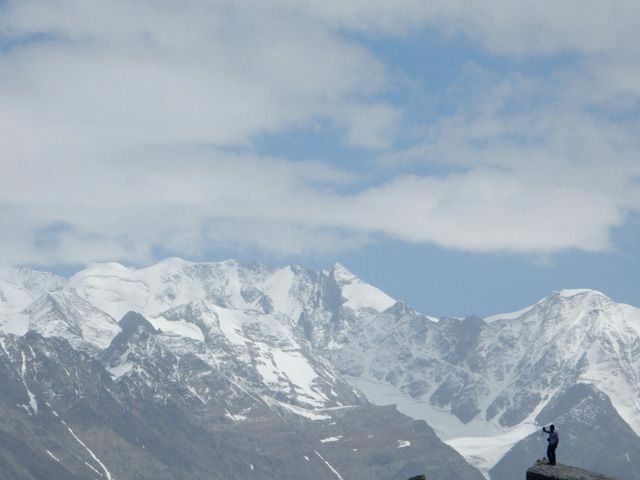 Solang valley is a beautiful valley, people can enjoy a lot of activities like mountain biking, paragliding, gondola ride, zorbing, and quad rides. 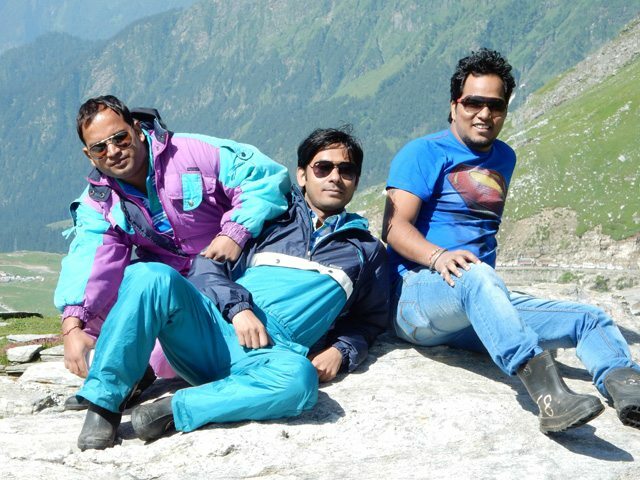 I and Sanjay decided for Paragliding and booked ticket for medium paragliding. Our heartbeat got increased before the start but as soon as after flying we felt like a bird. 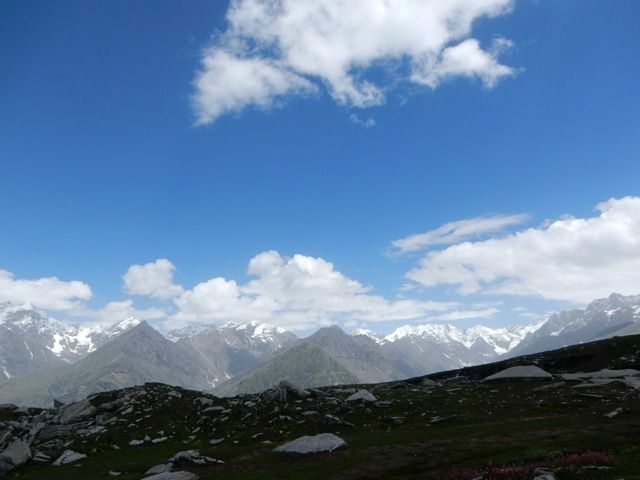 We captured a lot of pics and returned for the local sight seen in Manali. Sanjay also got his paragliding video from one of the photographers for Rs 300. 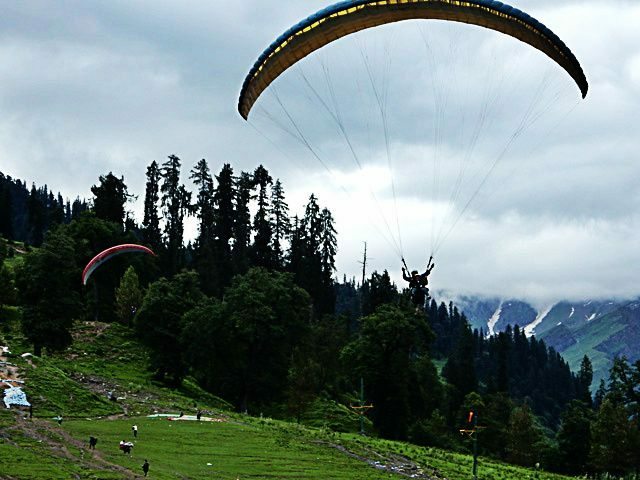 We enjoyed a lot and decided for high paragliding in next visit. After a lot of enjoyment, we returned from Solang Valley and halted the car at Nehru Kund and clicked some photos near Beas River. 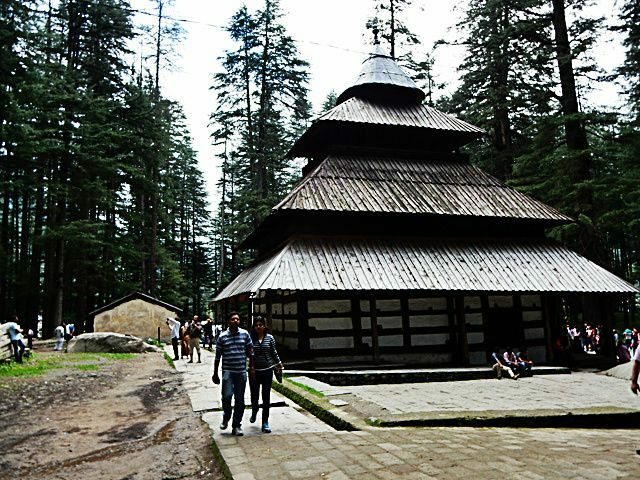 Now we were ready for local sight seen in Manali; so first of all, decided to visit Vashist and then Hidimba Temple. Vashist Temple is very beautiful; maximum part of temple is decorated by a wooden work. There is a small market, so we also visited some shops. Rohit brought some blankets and Shawls. 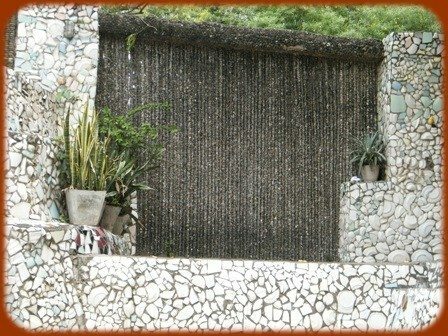 Vashist temple is also famous for hot water spring. There are two more temples adjacent to Vashist Temple. After shopping, we had lunch and then visited Hidimba Temple. Hidimba temple is small place but overall temple premises are very beautiful. In the evening around 7 pm, we returned to hotel room and got refreshed. Now we were ready for Mall Road; Mall Road is a main market in Manali and a good crowd shows up in the evening. Sanjay brought Himachali Cap for himself. After two hour of enjoyment, we returned to hotel room and slept. 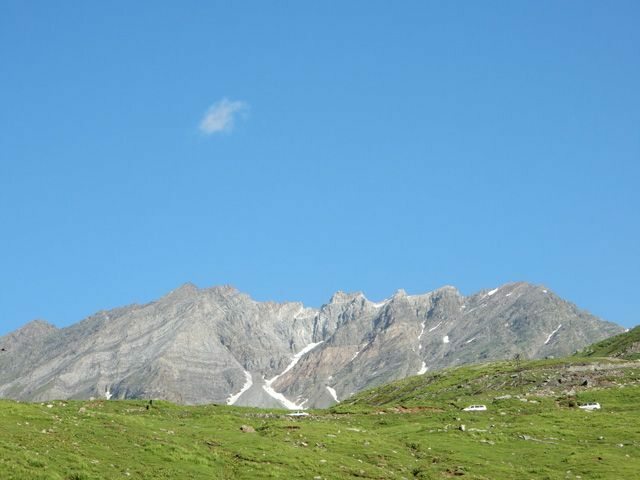 In the morning of 17 Aug 2014 around 6 am, we left the hotel room and then moved toward Rohtang Pass. 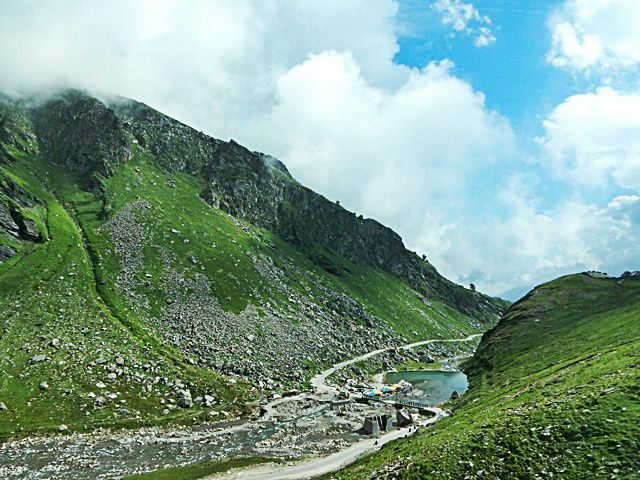 Our real nature journey has started – Manali to Rohtang Pass way is full of natural beauty. Due to Monsoon season, hills were covered with green carpet. 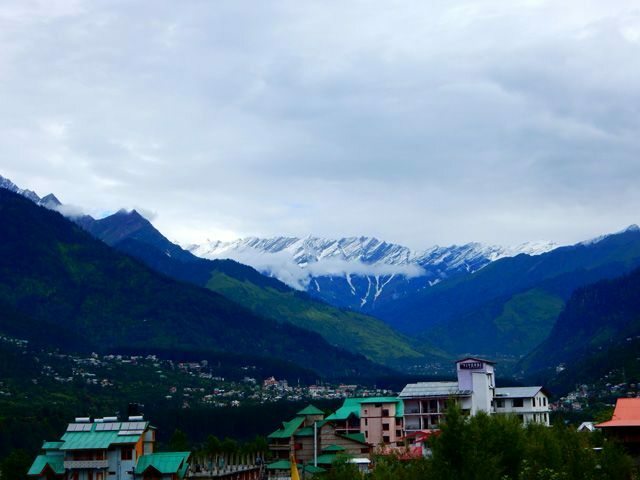 Who said Monsoon is not a best time for Manali, I bet, it is the best place in that season! 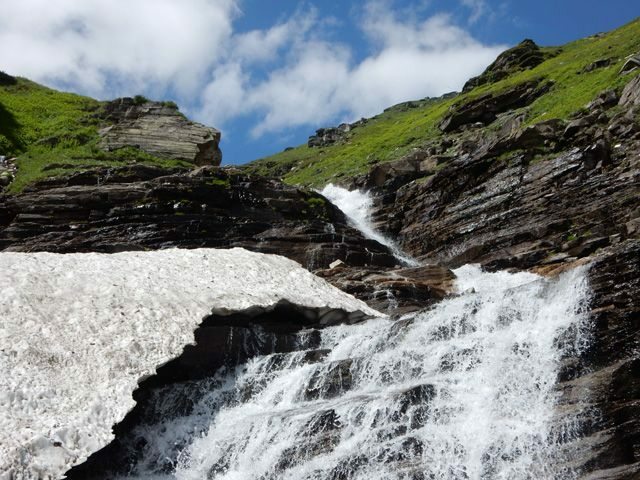 If you want to see real beauty of Manali, then you must visit between August and October. Entire way was full of many small and big waterfall, snow covered peaks, and greenery all around. We took a break for tea and maggi. That place was awesome, so we captured a lot of pictures. There was traffic jam near waterfall due to one way route. Sanjay started mobile camera and recorded a wonderful video. You can see that video from mentioned Youtube link. Three beautiful horses also recorded in Video. You can see after 1:30 duration in video. 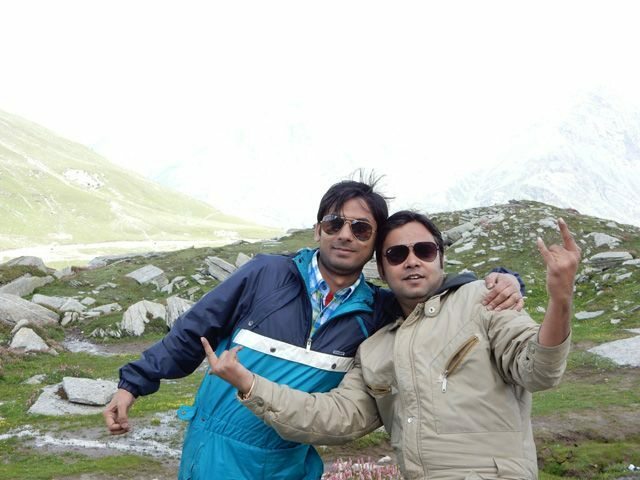 In few hours, we were at Rohtang Pass. After some photo session and relaxation, we hired horses to flock to the peak. Horse riding was very difficult, but adventurous. At the top, there was some snow and a lot of activities were being enjoyed by tourists. There was superb landscape all around; we could easily see snow covered hills. After 2-3 hour of enjoyment, we decided to return Manali, but our car got stuck in traffic jam near waterfall (Rahalla Falls). So, we got time to capture beautiful seen in our camera. After that, we returned to hotel room and took two hour of rest. Now again we were ready for Mall Road for shopping. Ekansh bought Shawl for his mother and Sanjay bought jacket for his sister-in-law. This is the season for apple; we could see apple trees with a lot of apples everywhere in Manali. Rohit always was crying for fresh apple in all the way like Amit was crying for Kahwa in Kasmir trip. So Sanjay went into apple garden and came with four fresh apples from tree. In early morning of 18 Aug 2014, we checked-out from the hotel and moved towards Naggar Castle. This place is good for photography. So after some photo sessions, we left for our last destination Manikarn Shahib. 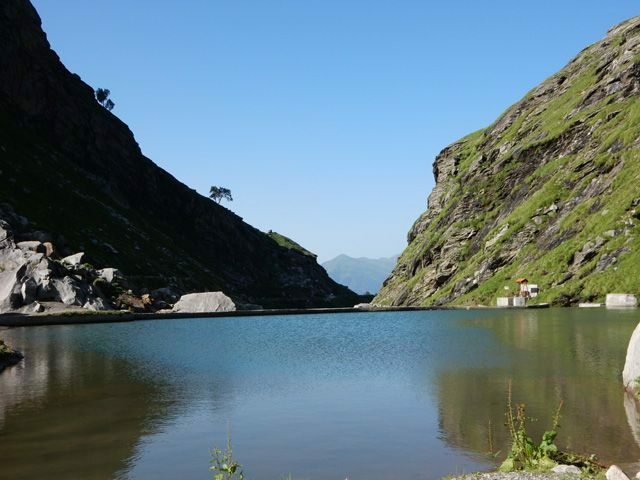 Manikar Shahib is a very nice place and famous for hot spring water. 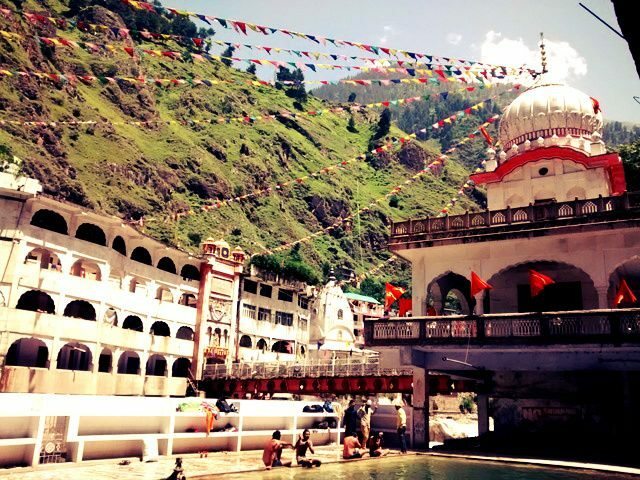 We had bath in hot water kund and then visited Gurudwara, Hot Cave and Shiv temple. We had lunch in Gurudwara Bhandara. 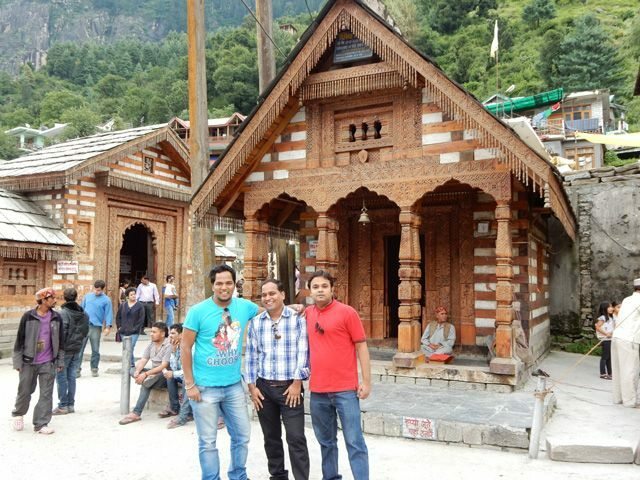 Anyone can enjoy camping in Kasol, just one kilometre before Manikaran. Now we left Manikaran for Chandigarh. The way after tunnel is one of the best in Manali route. We stopped near Pando Dam and then took another break near one of the cascading water flows that actually looked like a waterfall. We had a bath and spent half an hour there. We reached Chandigarh around 1 am and then had dinner in Comesum restaurant. Actually our journey was started with Comesum restaurant and ended with the same. Our train from Chandigarh to New Delhi was around 3am. Next day on 19 Aug 2014, we were in Delhi. All pictures and videos are captured by us guys. 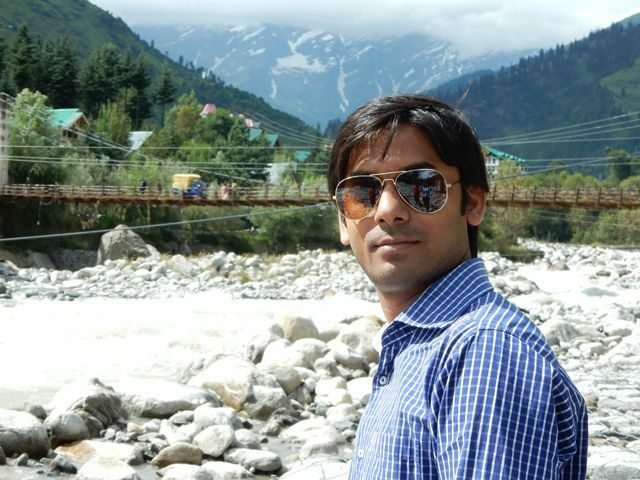 Thanks for reading my experience in Manali. I liked the Ghumakkari of yours. Nice post and beautiful photos. One thing, there was too much camera movement in the video. Keep travelling and keep sharing. Thanks Anupam and very very thanks for your valuable advise. I read your review, just fabulous and fantastic photography. I want help from you. Can you tell me Hotel’s Name where you stayed? Because the location view is beautiful outside hotel room. Can you tell me that the Hotel you were stayed is perfect for newly wedded couple? Because my brother get marry in January’14 and I want to send that newly wedded couple to Manali-Shimla. Hotel’s room was good and clean but I think Hotel is not good for newly wedded couple (by the way some couple was there). 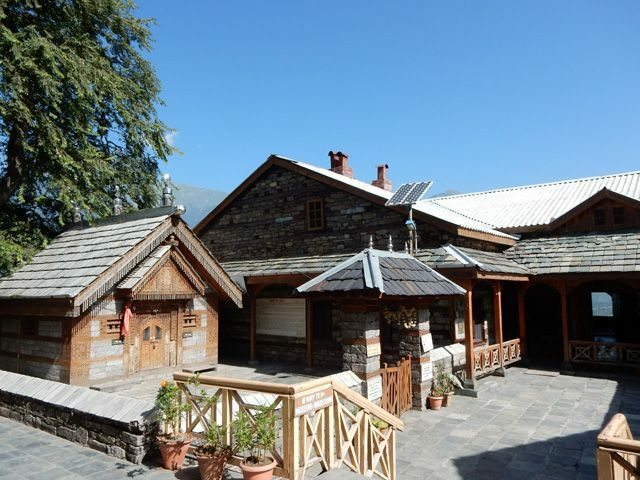 You can go for Hotel Kunzam Manali. This hotel is near the Mall Road. A fun filled active trip. :-) Thank you Vivek for sharing and all the best for your Android App. It looks like a good nifty tool to keep track of expense. I am not on Android else would have loved to give a try.